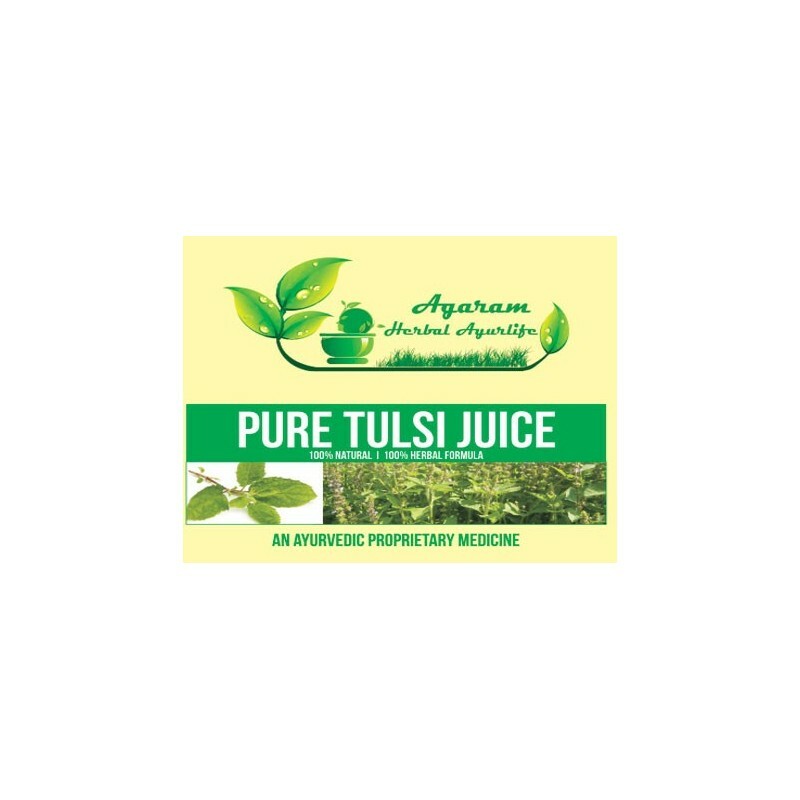 "modern Scientific Research Offers Impressive Evidence That Tulsi Reduces Stress, Enhances Stamina, Relieves Inflammation, Lowers Cholesterol, Eliminates Toxins, Protects Against Radiation, Prevents Gastric Ulcers, Lowers Fevers, Improves Digestion And Provides A Rich Supply Of Antioxidants And Other Nutrients. Tulsi Is Especially Effective In Supporting The Heart, Blood Vessels, Liver And Lungs And Also Regulates Blood Pressure And Blood Sugar. The leaves are also useful in treating teeth disorders. Tulsi leaves dried and powdered can be used for brushing teeth. It can also be mixed with mustard oil and can be used as a tooth paste. 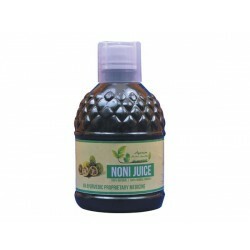 It maintains the health of the gums and helps to counteract bad breath, pyorrhoea and other dental problems. This tooth paste can also be rubbed on the gums to hinder gum inflammation. 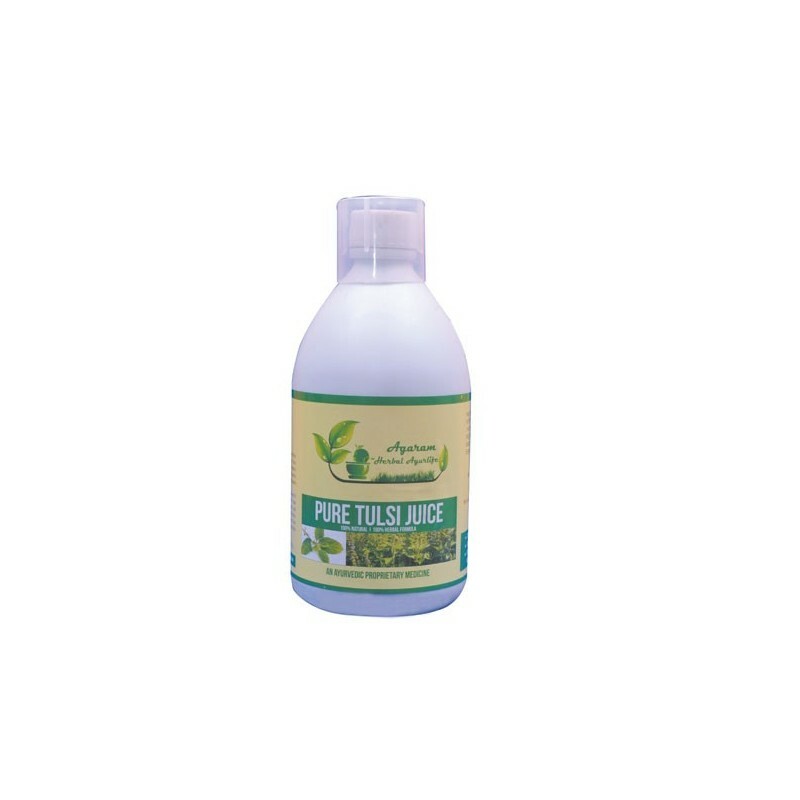 Tulsi is also used as a mouth wash to relieve tooth ache. 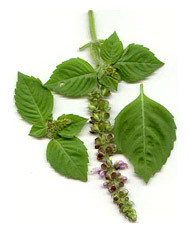 Tulsi is an excellent mouth freshener and oral disinfectant and destroys 99% of germs and bacteria found in the mouth. These leaves are quite effective for several mouth infections like ulcer. Basil leaves are a good medicine for headache. Pounded leaves mixed with sandalwood paste can be applied on the forehead for relief from headache. Basil juice is an effective remedy for sore eyes and night blindness, which is generally caused by lack of Vitamin A. Two drops of basil juice can work wonders for the eyes. It soothes eyes and reduces stress. 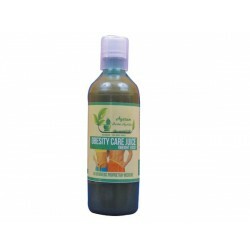 Also it can protect from conjunctivitis, boils and other problems of the eyes which are caused mainly due to bacterial and fungal infections by washing eyes with water soaked in tulsi leaves. Several stomach problems like acidity, constipation and flatulence can also be cured with tulsi leaves. Tulsi supports digestive system and makes you feel less bloated and more comfortable. It also helps people suffering from vomiting and lack of appetite. Tulsi is one of the many herbs that help to control blood sugar level in a person. 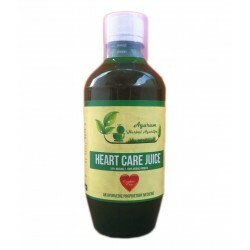 It reduces the blood sugar levels by causing a sudden or drastic drop. Tulsi plant acts like a COX-2 inhibitor and benefits people with painful medical condition. Some compounds found in tulsi helps to ease inflammatory and neurological pain and has no side effects whatsoever. Tulsi is also used in the treatment of ulcers, cuts and wounds because of its beneficial antiseptic and healing properties. Tulsi is anti-carcinogenic in nature and helps to treat some forms of cancer including breast cancer. Tulsi restricts the blood vessels that feed tumours. It also helps to inhibit the growth of oral cancer that is caused due to tobacco. But tulsi should not be used as a sole treatment of cancer however. The anti-oxidants present in Tulsi help in balancing different processes of the body. 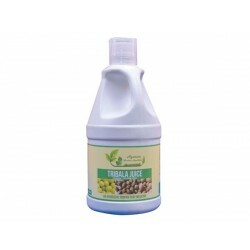 Drinking Tulsi extract daily smoothes the nervous system and helps to relieve stress. Several compounds present in tulsi like Vitamin C, camphene, Eugenol can cure lung congestion. 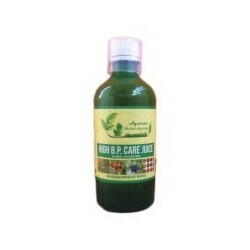 They have proven to be effective in healing damage caused by smoking, tuberculosis etc. This herb also prevents insect stings and bites. A teaspoon of fresh juice should be applied on the affected areas and repeated after a few hours. 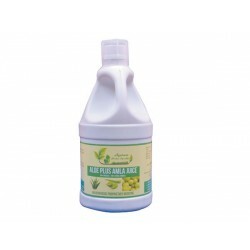 A paste of fresh roots is also effective in case of bites of insects and leeches. Apply a paste of Tulsi leaves and roots ground together on the sting of the scorpion. 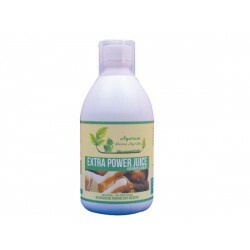 It will completely eliminate the effects of poison. Also in such cases, crushing a few leaves of Tulsi and mixing it with lemon helps too. Apply it on the area of the sting and it will cure the problem. 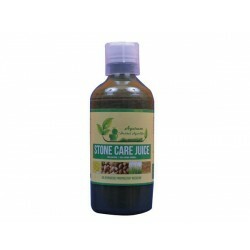 The pain caused by the sting can be reduced by drinking Tulsi juice and also by applying it on the sting. Tulsi can also help you immensely if you are trying to quit smoking. It is more helpful than nicotine gums and candies which claim to keep you distracted from your need of smoking. Keep some fresh tulsi leaves in your pocket and munch whenever you feel the urge to smoke. The tulsi juice will cool your throat just as the mint drops do and chewing will distract you. 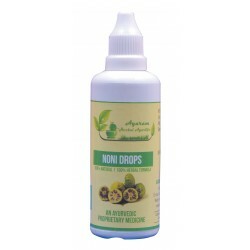 The anti-oxidant will actually help you to undo the damage done by years of smoking. Tulsi works very well on eczema, acne and pimples and many cosmetic companies use Tulsi as an ingredient in skin ointments due to its anti-bacterial properties. 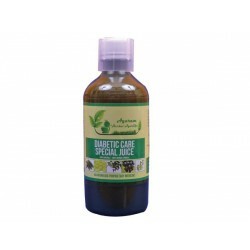 People suffering from scabies and eczema should drink Tulsi juice to help cure it. Tulsi leaves contain anti-bacterial and anti-fungal compounds. A paste made of Tulsi leaves along with sandalwood paste and rose water can be applied on the face as it helps to prevent inflammation. Dry tulsi leaves in a shade, add alum, grind and sieve well and store the powder in a clean glass bottle. Apply the powder on wounds and cuts. Pain due to burns can be alleviated by applying equal amounts of Tulsi juice and coconut oil mixed in it. 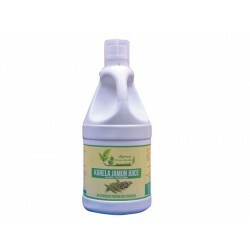 Rubbing tulsi leaves on areas that itch gives quick relief. Itching can also be soothed by applying a mixture of Tulsi and lemon juice. Tulsi has a complex constitution that includes immunity booster, adaptogens and anti-oxidants. 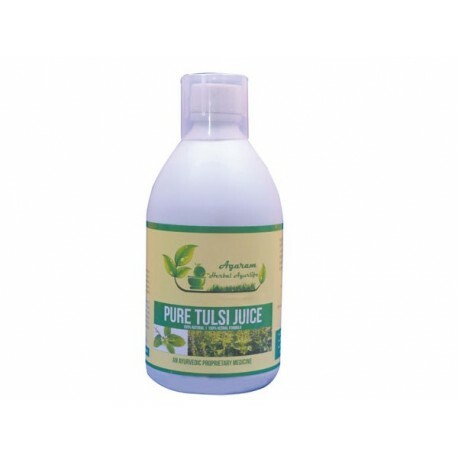 Hence, tulsi juice when taken every week keeps our scalp healthy and hydrated. Apart from all these benefits, it has been recently discovered that tulsi has environmental benefits too. Tulsi apparently gives out oxygen for 20 hours and ozone for 4 hours along with the formation of nascent oxygen which absorbs harmful gases like carbon monoxide, carbon dioxide and sulphur dioxide from the environment. Dosage :- 30 Ml Twice Daily Empty Stomach With Equal Water.